Babies love reading with parents, and infants especially love books that encourage them to make noise. Baby Cheep! Cheep! guides babies in making fun, silly noises to keep them engaged and to help them learn about the world around them. Baby Cheep! Cheep! has all baby's favorite animals, and rhyming text complements the color pictures so the sing-song rhythm of parents' reading is comforting to the child. 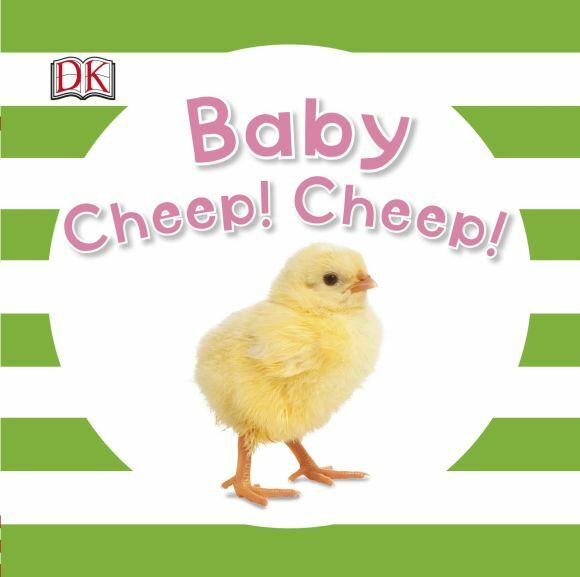 Come on, make some noise - introduce your baby to Baby Cheep! Cheep!